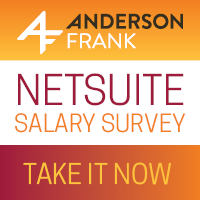 Anderson Frank’s 2018/19 NetSuite salary survey is now open! 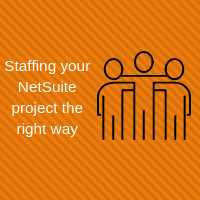 This is your opportunity to have your say on the NetSuite industry, including products, salaries, benefits, and working culture. 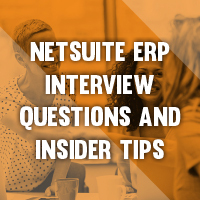 Your thoughts on the NetSuite ecosystem are important and, by taking our survey, you will be helping others in the ecosystem get valuable, up-to-date insights into the NetSuite industry. 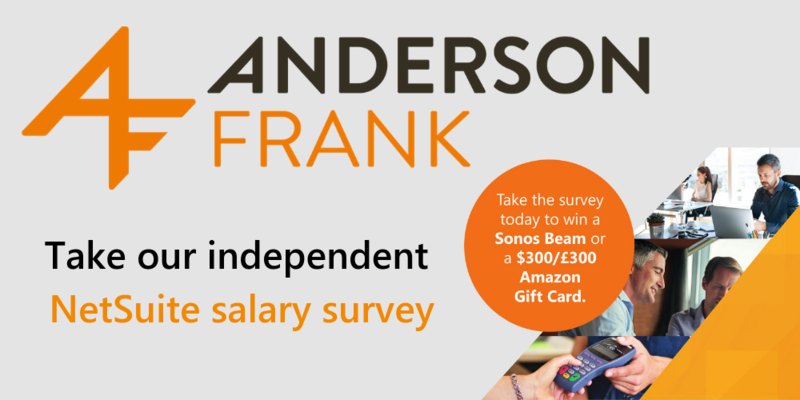 It takes less than 10 minutes to participate in our survey, and you’ll have the chance to win a Sonos Beam or a $300/£300 Amazon gift card. 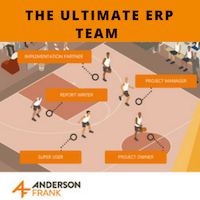 The eventual report will be launching exclusively at SuiteWorld 2019 for the general public, but as a thank you for participating in our survey, a digital version will be delivered to your email inbox as soon as the report is ready—you’ll be privy to our findings before anyone else.